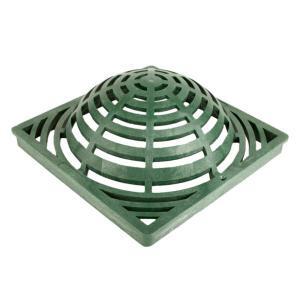 The Square Atrium Grate, available in 9" and 12" sizes, is a durable, square, domed grate designed for use with a catch basin. 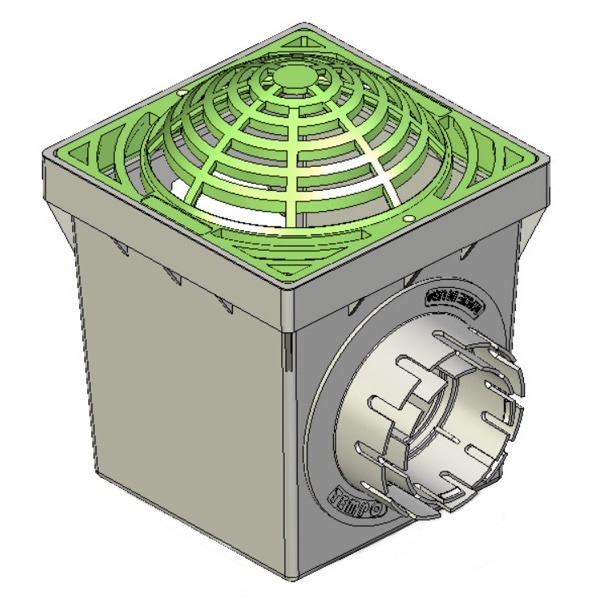 The large opening slots allow for maximum flow while still preventing large debris from entering the drainage system. 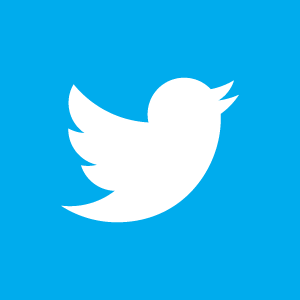 Typical application would be areas where floating debris would block a flat grate. This product is available in green and black. For safety, and to reduce vandalism or theft, the grate has two holes for securing it onto the basin. This style of grate is not suitable for pedestrian and bicycle traffic.